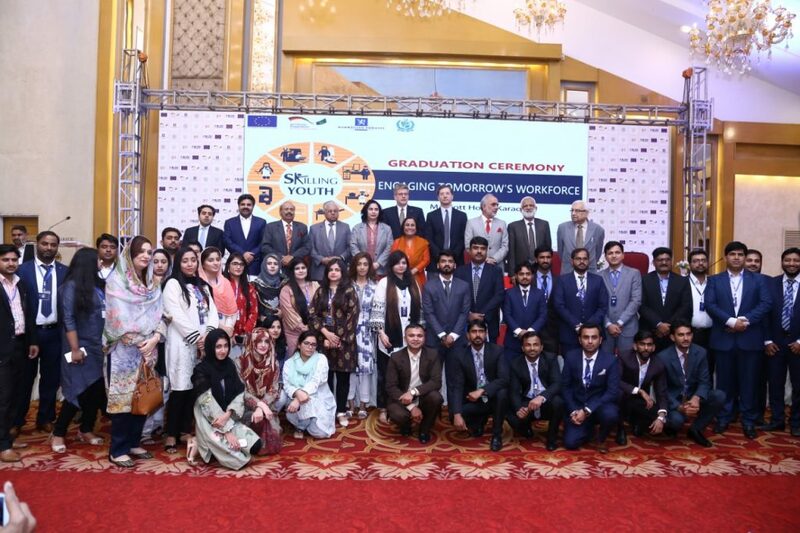 KARACHI February 13, 2019: Hundreds of young men and women received certificates after completing a special workplace-based training programme offered by the Shaheed Zulfikar Ali Bhutto Institute of Science and Technology (SZABIST) at a ceremony held here on Wednesday. 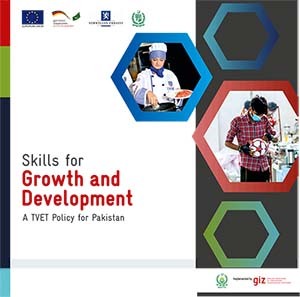 The special vocational training was supported by the TVET Sector Support Programme which is funded by the European Union and the governments of the Germany and Norway. The Programme promotes workplace-based training among the youth through a special fund for workplace-based training. Under this initiative, SZABIST is offering demand-driven Competency Based Training (CBT) programmes in seven trades against which a total of 449 trainees were enrolled in the first batch. Out of the total enrolled 419 graduated. A total of 133 women trainees graduated from this program representing far flung areas of Sindh. Of the total pass outs, as many as 66 completers also received distinction certificates fromMr. Milko van Gool, Head of Cooperation, European Union Delegation to Pakistan. While congratulating the trainees, Ms. Azra Fazal Pechuho, Chancellor SZABIST and Minister for Health and population welfare said, “I would like to congratulate each and every successful candidate on this momentous occasion. The certificate will be your companion for life. 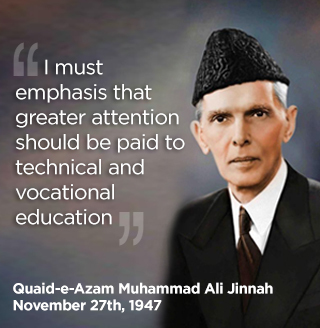 Every certified candidate is now a part of the skilled workforce which is the pride of our nation”. 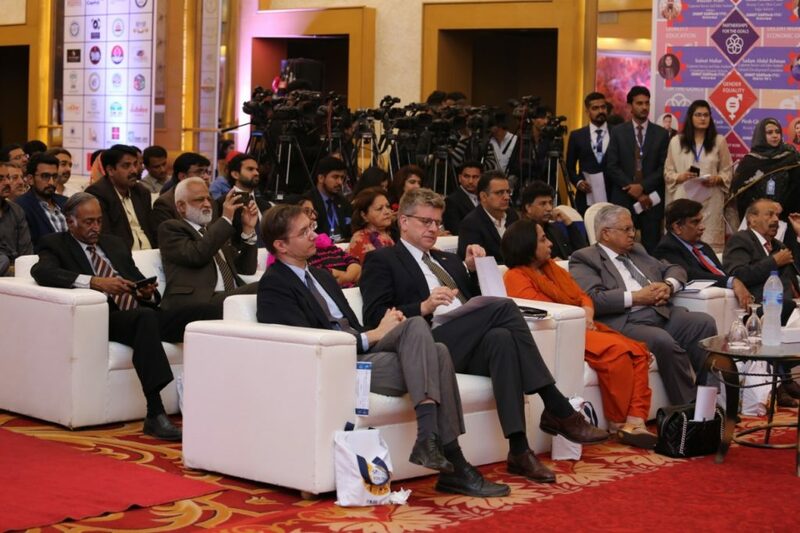 Mr. Milko van Gool, head of Cooperation, EU delegation in Pakistan and Mr. Ingolf Vogel, Development and Cultural Attache, German Consulate, Karachi congratulated all the graduates for their achievement. Speaking at the ceremony, Ms. Waheeda Mahesar, Director, SZABIST ZABTech, shared that “SZABIST ZABTech is the only training provider with extensive existence in the interior Sindh. She mentioned that to impart this training, ZABTech signed Memorandum of collaboration Where with local enterprises to deliver demand-driven training. 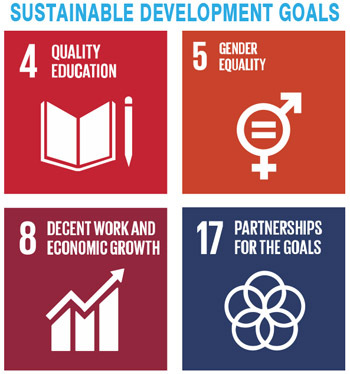 The project “Marginalized Youth Through the Skills Development” is supported by the TVET Sector Support Programme, funded by the European Union and the governments of Germany and Norway. 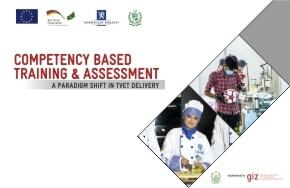 The project aims to train 720 men and women under demand driven trades including beautician, fashion designing, heat ventilation & air conditioning, web designing & development, dress making, AUTOCAD, general electrician across Sindh.